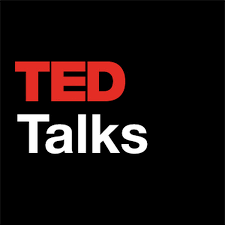 TED Talks is a venue where technology, entertainment, and design come together. This nonprofit, created in 1984, is dedicated to the sharing of ideas through short, resonating talks. Thousands of ideas are discussed and delivered at conferences, and later to a global audience. Through these speeches, TED hopes to motivate and educate. These speakers’ insightful messages impact viewers around the world. Miriam Zoila Pérez: How Racism Harms Pregnant Women- and What Can Help?